As you scroll through your day, does it feel like everyone else has it all together? Someone always has the best job, cutest kid, or happiest relationship. 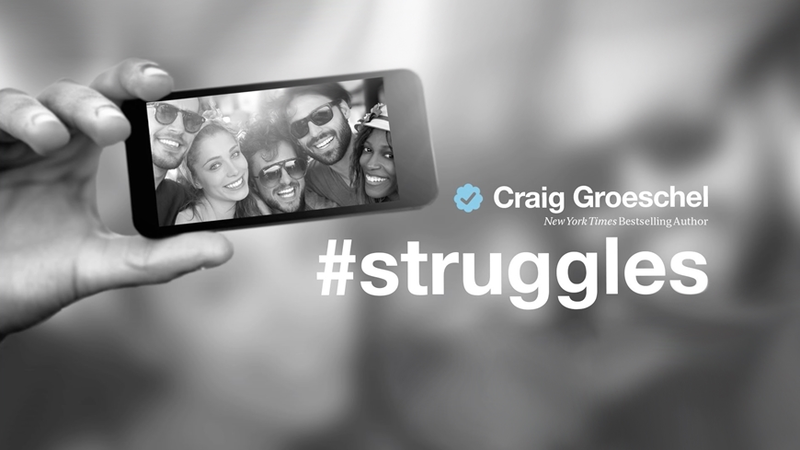 We're pressured to measure up to other people's status updates and left with more #struggles.